Draw me, and I will run after you. Song of Solomon 1:4; Jeremiah 31:3; Hosea 11:4; Psalm 119:32. By you and for you, the worlds are made. Colossians 1:16, 17; John 1:3, 10; Hebrews 1:2; Ephesians 3:9. -OUR FATHER WHICH ART IN HEAVEN-Thou art the Father of lights, and the Father of mercies, and the God of all consolation: The eternal Father, of whom, and through whom, and to whom are all things. James 1:17. 2 Corinthians 1:3. Isaiah 9:6. Romans 11:36. Their rock is not our Rock, even the enemies themselves being judges, for he is the Rock of ages, THE LORD JEHOVAH, with whom is everlasting strength. Whose name shall endure for ever, and his memorial unto all generations, when the gods that have not made the heavens and the earth, shall perish from off the earth, and from under those heavens. Deuteronomy 32:31. Isaiah 26:4. Psalm 135:13. Jeremiah 10:11. 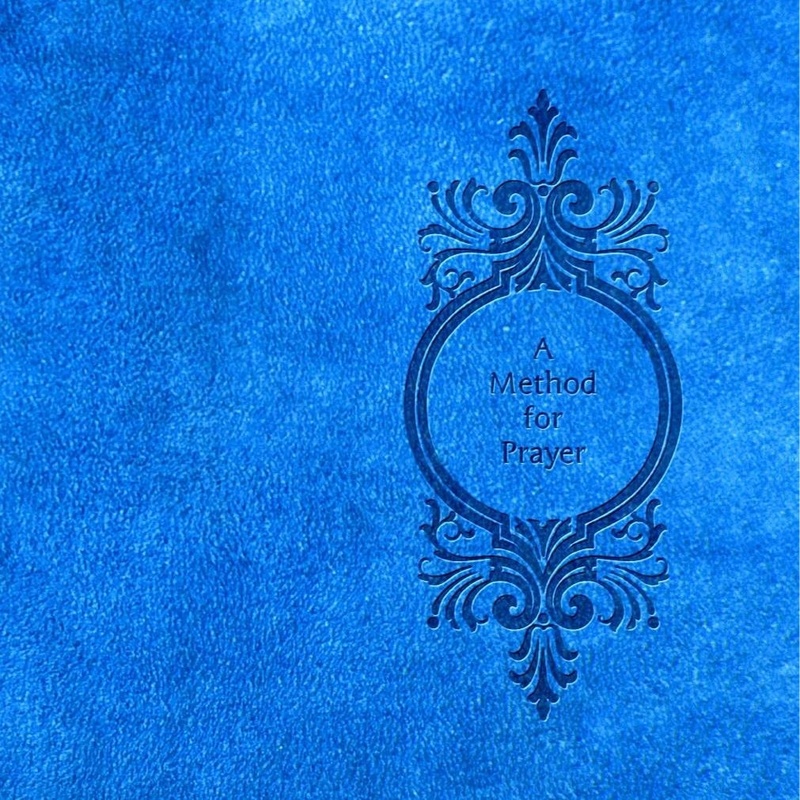 Matthew Henry‘s renowned prayer book ‘A Method for Prayer’ 1710 edition. Newly typed with poetic formatting of the classics, and free to all. With devotional prayers and Bible helps -As a Glossary of 2400 words of the KJV, -A devotional work of prayers to Jesus Christ, called My Affection, –Psalm 119 written in poetic form, -and a daily Bible reading plan. By you, all things consist. Colossians 1:17; Hebrews 1:3. I will be still, and know; you are God. (Psalm 46:10; 1 Kings 19:12); Psalm 4:4 & 27:14 & 62:5 & 130:5; Hosea 12:6; Habakkuk 2:20; Isaiah 40:31; Zechariah 2:13; 1 Thessalonians 1:10; Mark 4:39.